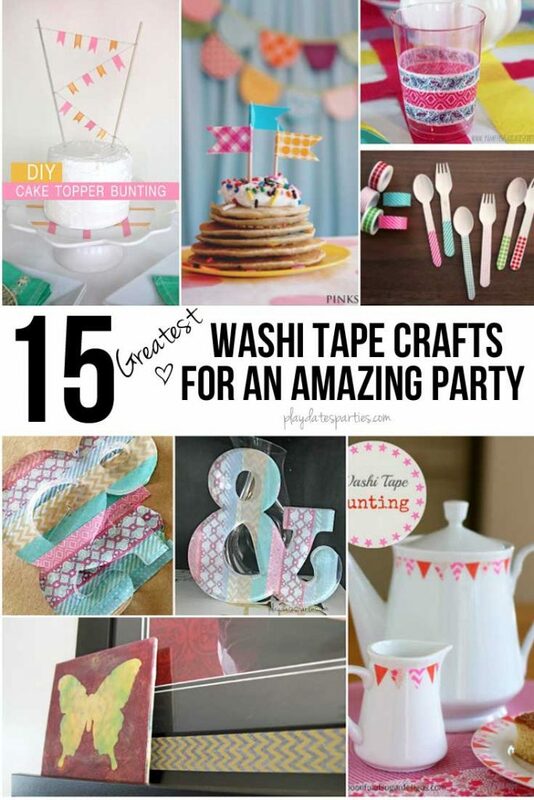 Take a look at these 15 washi tape party crafts to get started creating an amazing party with one of the most economical and versatile supplies available. It all started in 2006, when a few artists approached Japanese company Kamoi Kakoshi and ended up developing a colorful and ultra-versatile masking tape. Not long after, Japanese masking tape hit the US market and has taken over craft rooms everywhere. You might know it as washi tape. 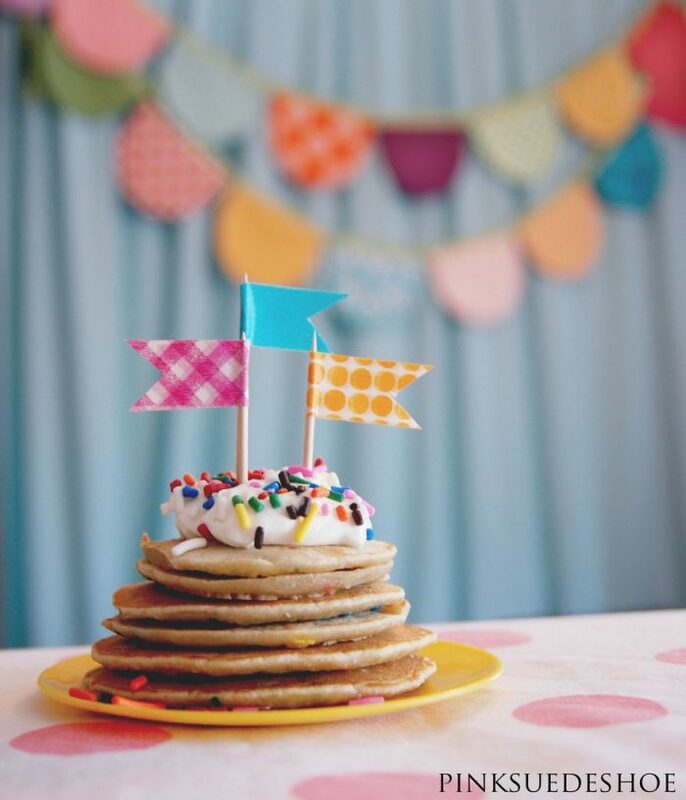 Like white plates, washi tape has become a staple in my stash of party supplies. The patterns are usually bright and colorful, it tears off the roll easily, you can write on it, and if you mess up your first attempt, it peels off easily. What’s not to like? 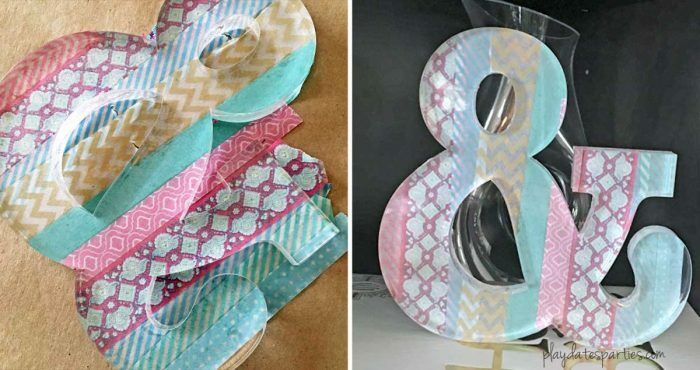 As much as I love printables for their consistent design aesthetic and ease of use for party decorations, washi tape is a great alternative that adds a sweet personal flair to your party when you use it. Just going through this list I can’t wait to go get more washi tape to add to my ever-expanding collection. Then I might even find more ways to use washi tape in party crafts. Or other craft projects, too. Thank goodness Kamoi Kakoshi took a chance on washi tape so many years ago. We’d be missing out on a whole world of paper crafts! Where do you like to buy your washi tape? 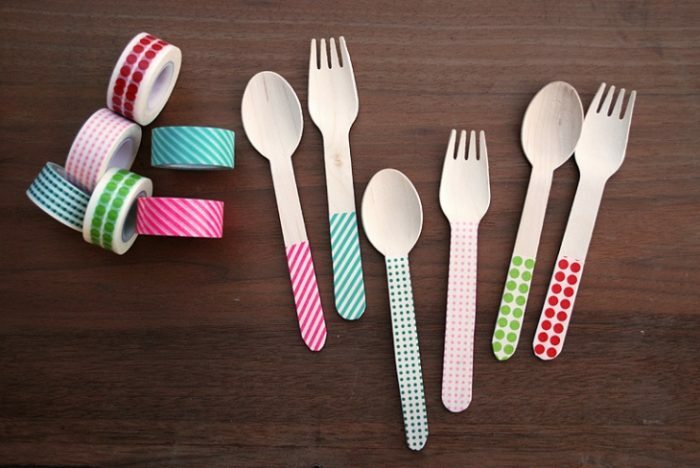 Do you have any favorite washi tape party crafts? 1. Add style and coordinated colors to your household frames with a strip or two of washi tape. 2. Layer stripes of washi tape along the back of an acrylic monogram for a softer take on washi’s bright colors. 4. Paper straws take fun to a whole new level when covered with washi tape the way Lebenslustiger did. 5. All Sorts of Pretty shows how to turn an unfinished tray into a party tray that pops. 6. 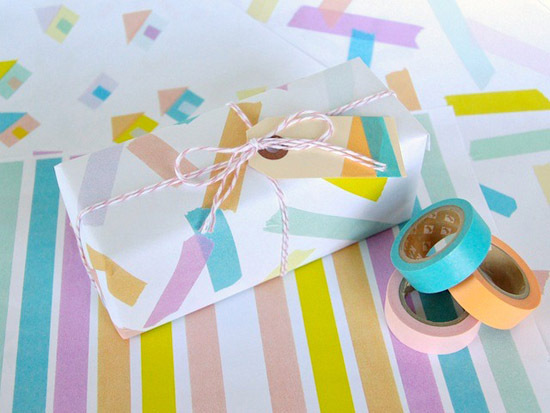 Poppytalk made the most adorable homemade washi tape wrapping paper. 8. 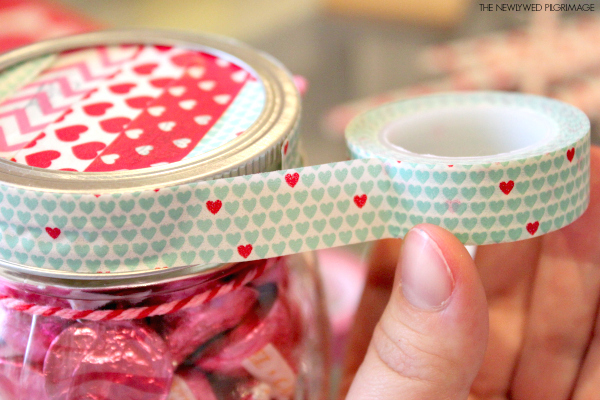 Give mason jar favors a little pizzazz with washi tape on the lids as shown at Modern Pilgrim. 10. 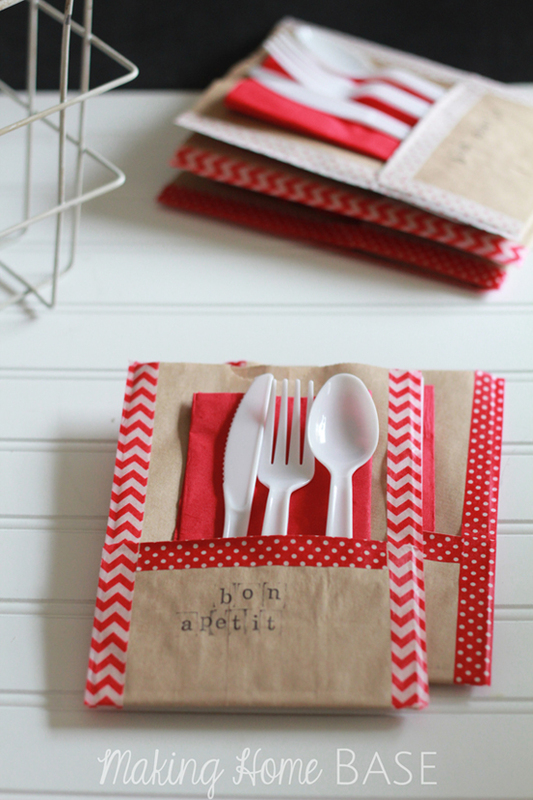 Better yet, keep all your utensils together in Making Home Base’s cute paper bag and washi tape utensil holder. 12. Flax and Twine had the genius idea to keep straws attached to cups using washi tape. 13. 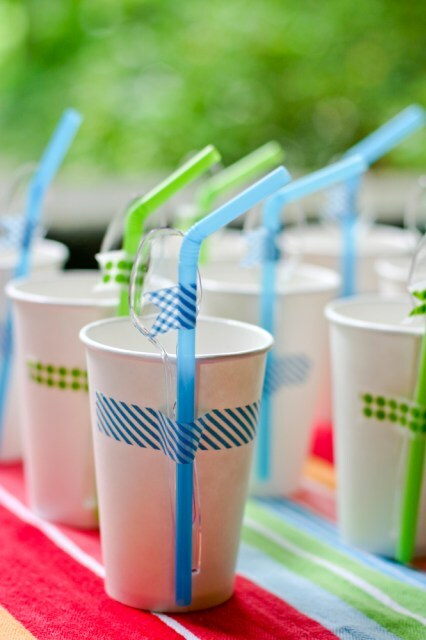 Use washi tape to add color to disposable plastic cups (Bonus: Since you can write on it, use the tape to help keep track of which cup belongs to each guest. 14. 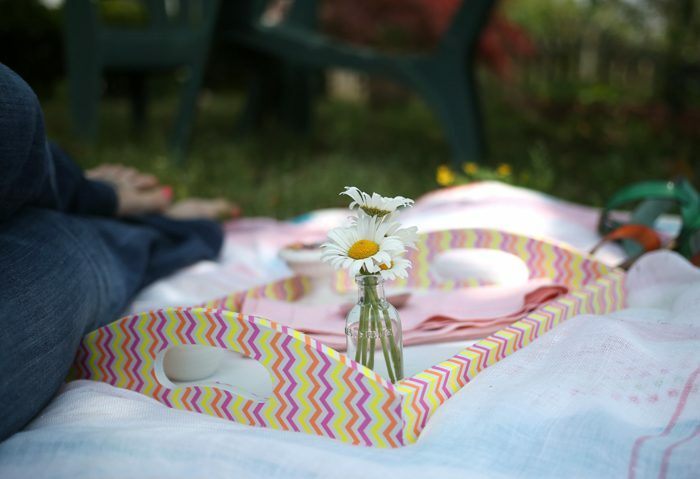 Bombshell Bling made a flower bunting for a family cork board , but it would be equally adorable as a party decoration. 15. Like to use candles when decorating for a party. 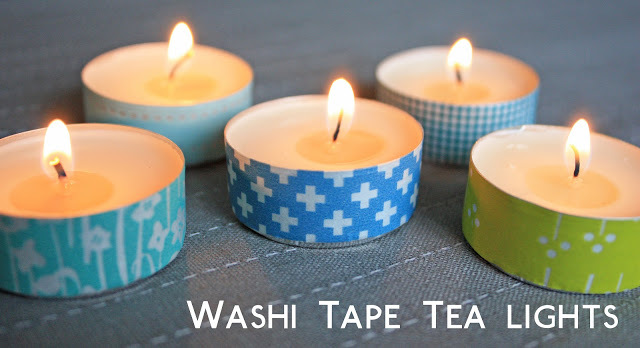 What Happened Next shared an adorable way to cover the outside of tea lights with washi tape. 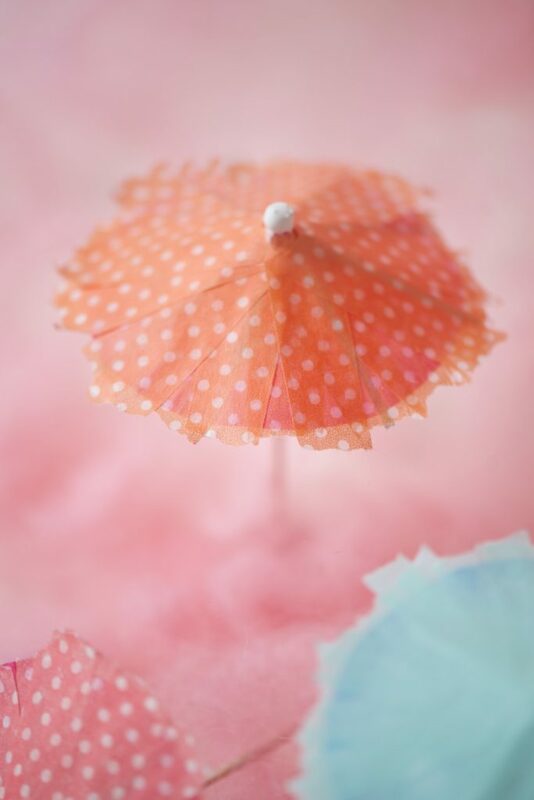 Thank you for sharing all these darling washi craft ideas! We are part of this craze and my girls love creating with this tape. 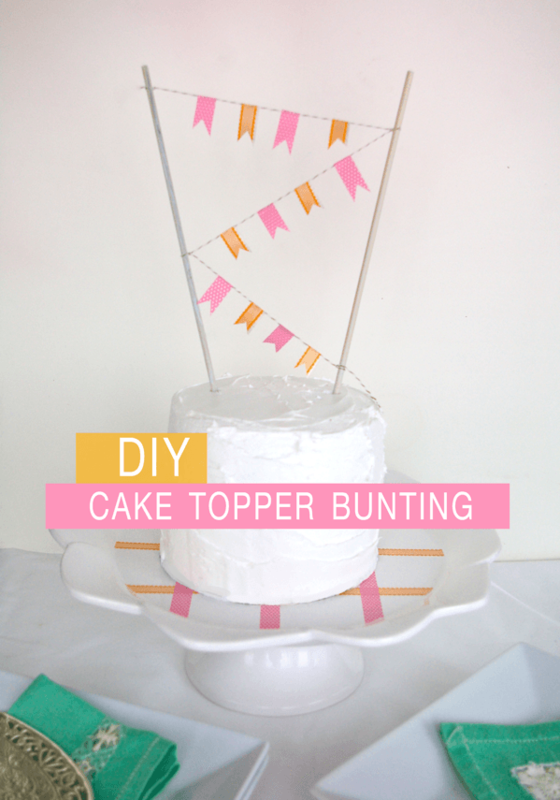 Such a fun way to add your own personalized touch to everyday items. Washi tape is awesome, isn’t it? It’s one of my favorite craft supplies to give to the kids…it doesn’t stain anything! 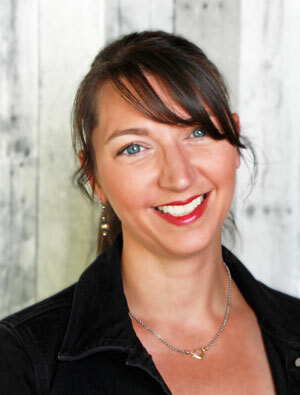 You are the mason jar queen! I know you could make something fantastic with washi tape and mason jars. 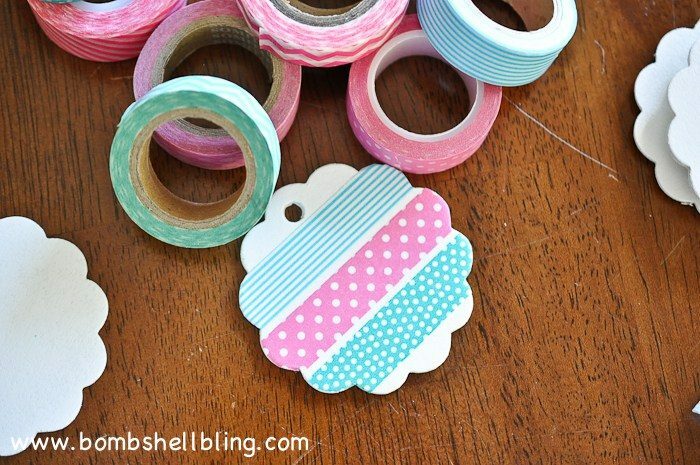 Great round-up of washi tape ideas. Like the straws attached to the cups! That really is a great idea, isn’t it?! Awesome ideas to try. 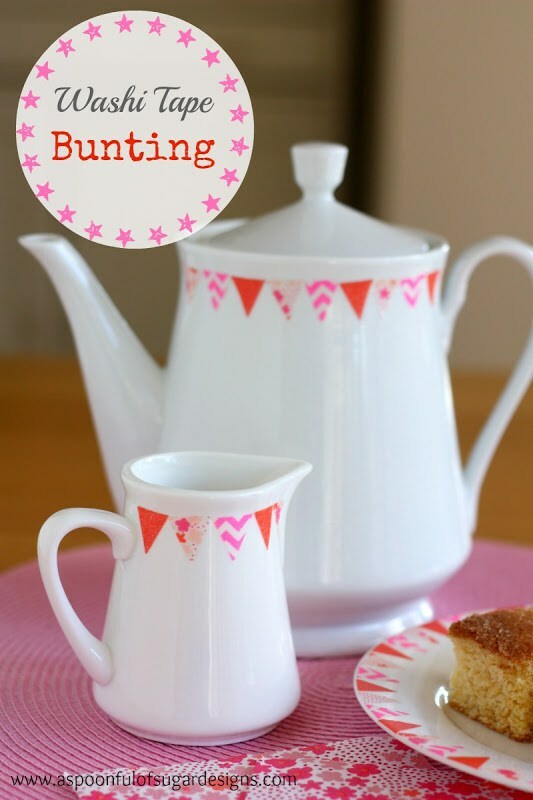 Love the bunting on the teapot. That’s definitely one of my favorites. Thanks for stopping by! True story: I had no freaking idea what to do with Washi tape until just now. Thank YOU!!!!! Oh no! You’ve been missing out! So many cute ideas! I love these. Pinned. Thanks so much for stopping by, and for sharing! I’m definitely going to have to look into washi tape for planners. I bet yours is adorable! So glad you liked the washi tape ampersand! My daughter loved doing that project and took so much care with the pattern and placement. I really am under utilizing Washi tape I think. I need to dig that bin out of the back of the closet. These are such cute ideas! I love that wooden utensil idea. You could make little care packages and glitz them up with that trick. Washi tape is great on packages. Love the idea of using it for care packages in particular! Thank you very much for the cool value and inpiration!